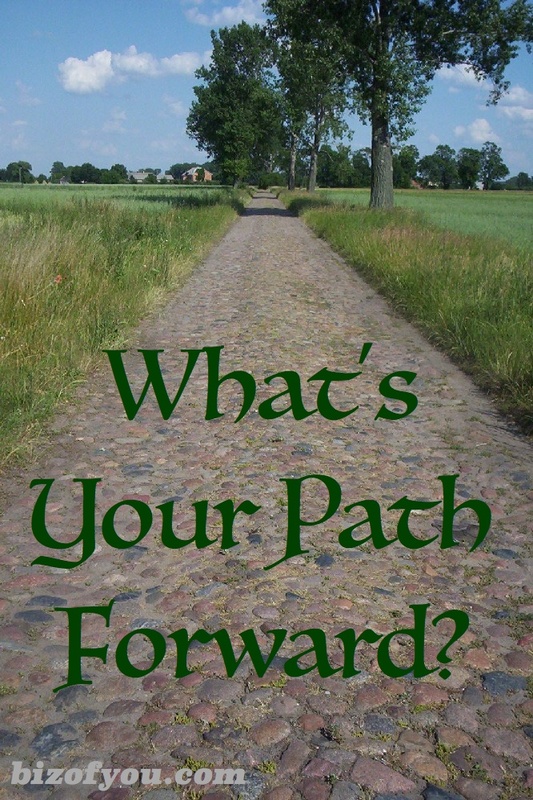 What we were, are and become are the cobblestones along the passage of our lives. Each step we take along our path takes us out of the past and into the future. Our actions set the stones along the way. Our decisions are the mortar setting the stones in place. Our reflection on our passage allows meaning to flow between each cobblestone. Relative to the business of you, it’s important to know each decision we make and action we take brings about our success or failure. We either meet our expectations or we don’t and it’s our decisions that enable us to be successful. So when we look forward along the path we are taking, it’s up to us to make the changes that will bring us closer to our destination, our vision. What we were, are and become are bound together along our passage through life. And just because your path twists and turns doesn’t mean it won’t get you there! Ha ha ha!